Hope all of you had a great month of writing. Sorry I’ve kinda dropped off this month. Been busy and completely unmotivated to write, which I noticed seems to be a similar trend with many other bloggers as well. Anyway, May is a new month and with spring finally showing her face again, I think all of us will finally get back into the swing of things. Thanks to all of you who participated. If you’re interested in publishing a book, this one’s for you! I am addressing this post to all of you because I do believe the following information will prove to be quite useful to the majority of you. I am a self-published author and published my first book through CreateSpace and KDP this year. I began my writing journey just three years ago with a blog I created here on WordPress. Before I started blogging, I began keeping a daily journal of my writings, and after awhile I decided to start sharing what I had written. Those original journal entries were a great start, and I ended up really enjoying my first year of blogging. Several months into blogging though, I found out that WP offered some writing classes, which can still be found at; The WordPress Daily Post. After taking the introductory course in poetry, I started to feel like that was what I enjoyed writing the most, and so I began my journey as a poet, which is what I mostly write nowadays. And if you like poetry, you can visit my other blog (Her Writing Haven) to read some of my more recent poems. 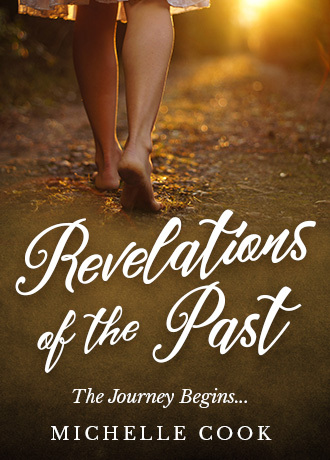 During that first year of blogging, I also ended up participating in National Novel Writing Month, (Aka, NaNoWriMo) and turned my journal entries into a historical fiction novel, called Revelations of the Past. Shortly after finishing my book, I was offered a job with Channillo and began publishing a book of serialized fiction chapters, which can be found at; Channillo.com. Since then, I’ve dabbled a bit in short-story writing, inspirational quotes, and travel blogging. However, because I’d fallen in love with the idea of poetry, and because it came the easiest to me, I began writing poetry more than any other genre. 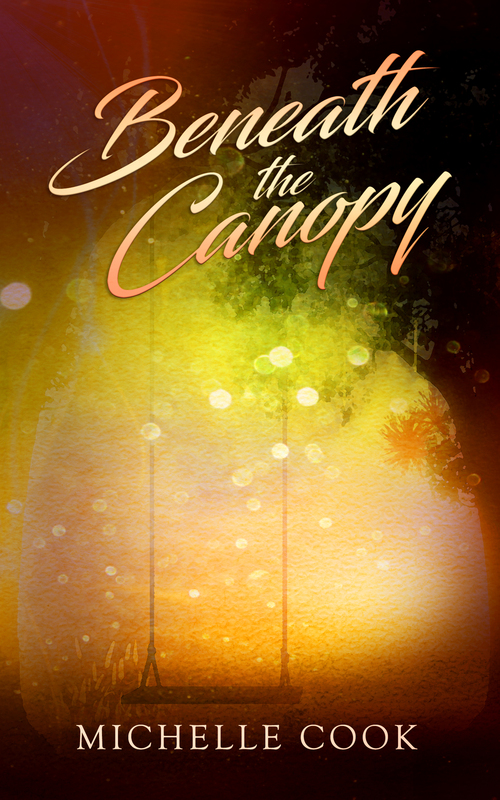 And because of my passion for it, I was able to publish my first book of poetry this year, called; Beneath the Canopy. I began the process of creating my book, by compiling my poems into a software program called Scrivener, which was just the sort of program I needed for formatting my book. After a lot of research, I decided that CreateSpace would be my choice for self-publishing. I could have gone with IngramSpark instead, but the following link explains why I decided to go with CreateSpace first. IngramSpark vs CreateSpace. However, I do plan to use IngramSpark in the very near future because it will allow me to sell my book to a much wider audience. So I’d highly recommend checking it out. The first thing you need to know about publishing is that there are about a million different ways to go about executing the process, which is why I’m throwing in my two cents here and giving all of you an example of the path I took to get to this point. I am happy with the results thus far, and so it’s a path I would recommend to anyone who asks me. There are however some things about publishing that nobody bothered to tell me before I started. These are just some small things that I’ve learned on my own, but could have made the process a bit less daunting, had I known all of this beforehand. So these are the kinds of things I wanted to pass on to all of you. First of all, when I decided to begin the process of publishing a book, I had no idea where to get an example of how to set up the format for one. The good news is, that if you create an account with CreateSpace, you can then go in and download an already prepared MS Word template, which you can then use to format your book. So I’d advise anybody who is thinking about publishing, to go in and download that template, before you do anything else. Secondly, you need to know the difference between PCN’s and ISBN’s, and where you can get both of those. Every book needs an International Standard Book Number (ISBN). This number distinguishes your book from every other book in the world, and is required for publishing purposes. (And on a side note, you will need a new ISBN for any new revised copy of your book, and for all of the different formats of your book as well.) A PCN on the other hand, is a Preassigned Control Number, which allows the Library of Congress to assign control numbers in advance of publication, so that your book can be added to library collections throughout the world. The PCN is optional, but without it, your book cannot be made available to libraries for purchase. Here is the link to apply for a PCN. As far as the ISBN goes, I recommend you read this article, before you decide what to do about purchasing one. CreateSpace will give you a free ISBN number if you choose, but there are reasons you may want to buy your own. I chose to buy my ISBN from Bowker, and if you go this route, I’d advise you to buy a complete lot of them if you plan to publish more than one book. It’ll save you a ton of money in the long run. I haven’t tried to find a traditional publisher for any of my books, and I have 11 more in the works. I wanted to go through the process to see what it was like to publish a book, and I didn’t want to be waiting months or years to find a publisher to accept my work. I suppose I’ve always been more of a do-it-yourself kind of gal, and I’d heard nightmares of people who’d gone through publishing companies and just weren’t happy with the outcome. If you decide to go with a traditional publisher, here is a link to a book that may help you find one, Authors Publishing Guide 2018. And last but not least, before you can publish your book, you’ll need a book cover. I think the easiest place to get one these days, is over at Fiverr. This is where I bought my book cover for Revelations of the Past, and it only cost me $15. However, that was just for a very basic design. For my book, Beneath the Canopy, I purchased my book cover through, End2endbooks. They ended up doing a pretty good job for about $165, and they are currently offering a discount if you go here. And so there you go… I hope this will be a great resource for any of you who are contemplating the idea of publishing a book in the near future. Please feel free to share this post with anyone else that you think would benefit from it. Also, I am an affiliate for Scrivener, so if you decide to purchase the program, and want the in-depth classes they offer with it as well, please check out my page concerning all of this, here. I hope this will be a good starting point for all of you, and if you have any questions, I am always here. Feel free to contact me anytime, by clicking on my contact page listed in the above header. And here’s the links to all of the amazing poems and stories that were created this month. Well done everyone! Well here we are again, and I think you’re all gonna like this month. I thought we’d go with a very whimsical theme this time around. So, if you’re like me, and love to be silly and unpredictable, then I think these prompts will be just what you need. I’m reposting the writing instructions below, for those of you who have never done this before. I think you’ll find that this is a really fun way to incorporate writing prompts into your everyday life. Enjoy!